You have the option to return, free of charge, any product ordered within 30 days of its date of receipt. GIVENCHY offers two types of returns: online or in one of our stores. 5. Be sure not to seal the box. 6. Present your order receipt, the original copy of your valid photo ID, the bank card used for payment and the email indicating availability in store. If you designated a third person upon placing the order, he/she must provide his/her own valid photo ID, the bank card used for payment, the receipt and email indicating availability. After a preliminary check of the product returned in store, a store consultant will provide you with a document acknowledging the return of your item(s). Keep this document until you receive an email confirming your refund. 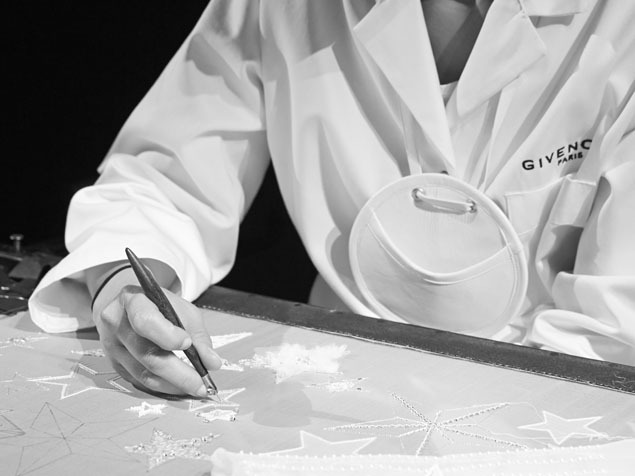 When you return a product to a Givenchy store, please note that the refund will not be made on site. Mode of refund: Refunds will be made via the credit card used for payment. For security reasons, we are not authorized to carry out the refund to another account or via a credit card other than that used for payment of the order.